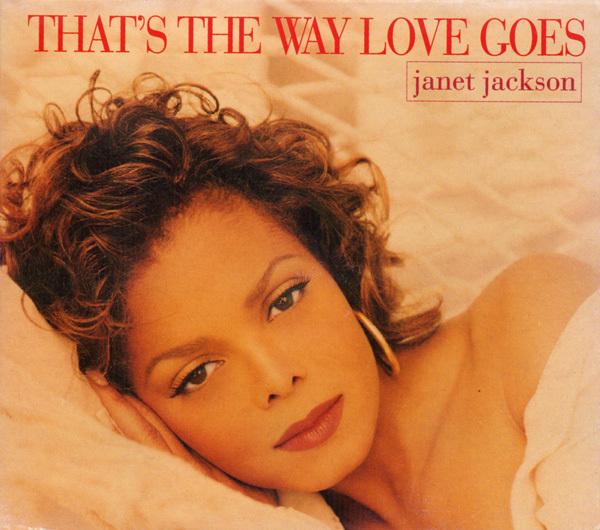 “That’s the Way Love Goes” is a song by American singer Janet Jackson from her fifth studio album, janet. (1993). Released as the album’s lead single in April 1993, the song became Jackson’s biggest number-one single ever in the United States, staying atop the Billboard Hot 100 for eight weeks, in addition to winning a Grammy Award for Best R&B Song in 1994. To date, the single has sold over 3 million copies worldwide. Can’t you see my desire?